We have identified all the software requirements and we have ordered the goodies. Now it is time to start installing the different components and start the configuration of all different packages. After following this installation instruction we should have a basic system up and running with the latest MyCroft version using the ReSpeaker microphone array and any connected speaker. We had decided that we would like to use a Debian based OS on our Raspberry Pi, so Raspbian was our choice. So we start by setting up our SD card. This step is proper documented on so many other websites, including the official one at Raspberry.org. So let us head over to their download page and download the “RASPBIAN STRETCH LITE – Minimal image based on Debian Stretch” version onto our computer. Head over to the installation guide at raspberry.org to get it installed onto your SD-card by choosing your preferred method of flashing the image. Now, before we slide our SD-card into the Raspberry Pi there is something that I would like to do before we do that. I don’t really like to attach a screen and keyboard to the Raspberry Pi just for the first run so we can configure stuff. I am more a fan of a completely headless installation. For me that means, powering on the device, wait for it to come online on the network, SSH to it and go from there. So that is what we are going to do. When the image is flashed to your SD card. Eject it and slide it back in. Depending on which operating system you are on you could have one or two new drives. It is the BOOT named drive that we are interested in. Mount it / open it and create a new file onto it named; “ssh”. Don’t give it a file extension or put anything in it. Just an empty file named ssh without extension. On Linux we can do this very simple with the following command. Of course you need to change the parameters to fit your system. Change the country= setting to wherever you are based. Needless to say what to fill in at “ssid” and “psk” section. When done, save it and we are ready to fire up our Raspberry Pi for the first time. So unmount / eject the SD card. Slide it into the Raspberry Pi and power it on. Now the first boot of Raspbian can take a little while as it extends the filesystem to use the full size of the SD card. Give it some time, you would eventually see the device coming online onto your network. Have a look at your router admin page, or use any other method to see which devices are on your network. Get the IP address of the Raspberry Pi, it’s what we need to remotely log in to it. You will be prompted to once insert the current password (again: raspberry) and than insert your new password, followed by confirming it by typing it again. You should see a message saying “passwd: password updated successfully”. Temporarily files and log files are a burden for SD cards. So to prevent unnecessary write cycles to our SD card we are going to move temp at each boot into a temporarily memory space. While running, we can still check them if needed. However we loose the backlog content when we reboot. However I do care more about my SD card then I do to have a look back in time at the log files etc. So we are going to add a couple of lines into a system file on our Raspberry Pi. Run the command and add the following lines. You will see the following screen popping up. Now we are ready to move onto the next step. Installing the ReSpeaker 4-Mic array. 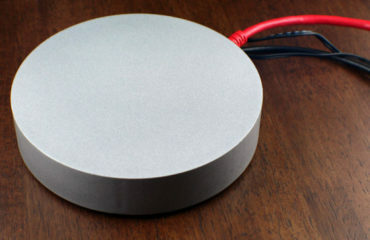 Hot-plugging ReSpeaker 4-Mic Array is not allowed.It will damage the respeaker. Allow me to explain a bit more what we do with above commands. First we update the packaging-list of the Raspbian OS. Secondly we then upgrade our base system. Just type “y” to install the propossed packages. Then we install a new package called “git” which we need for the next command after that. The “git clone” command then downloads all the files needed for the ReSpeaker into the folder “seeed-voicecard” where me need to get into by the “cd” command. Next we install all drivers needed via an automated script “install.sh” and last command is to once again reboot the Raspberry Pi. Listen if we hear ourself, the noise, whatever…. If all systems are a go, we can get to the fun stuff! The next section is based upon different information sources. However combined to better fit our need as stand alone embedded device with only one purpose: A smart Personal AI Assistant. The PiCroft image for instance uses a dedicated user ” mycroft” (I believe) to run the software. Now I am a huge fan of this approach for “normal” installations, however for such an embedded device as we are creating with this blog post series, I found it a bit overkill. The Mycroft documentation does have a section dedicated to create your own Picroft image and we are using snippets of it. The main difference I believe is that the original documentation is using debian packages to install MyCroft. We however are going to install the latest and greatest version from Github, compiling and installing it from source code. 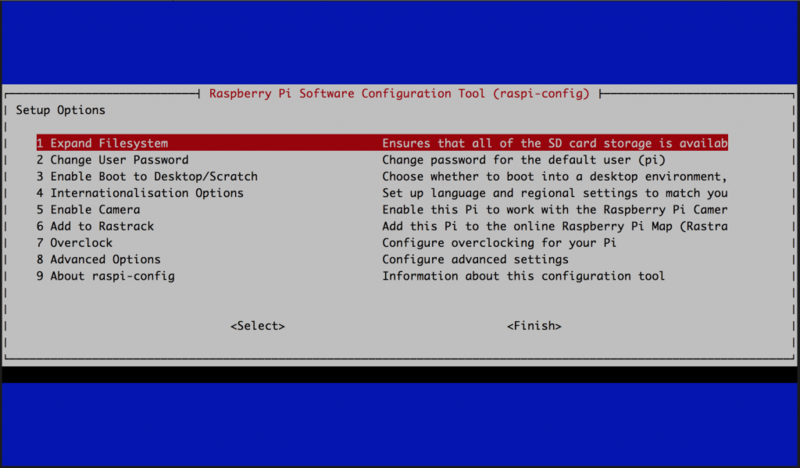 So let us start to login into our Raspberry Pi if you are not already logged in and run the following series of command. Again I will explain the different commands afterwards. OK, here we go! The first command is to get into the so called home directory of the pi user. Then we pull all sourcecode from their online repository into a newly created directory “mycroft-core” followed by the cd command to get into that new directory. The last command basically again using an automated script to install everything at the right place. The very first time that you run that script (which we are), compilation and installing can take a while. Mimic is compiled from source which on a Raspberry Pi can take some time (hours, not minutes). So grab a cup of coffee, do some other things etc. Again, exit and save by CRTL-X followed by “Y”. Now we need to enable this script so it is being ran at boot time. We are not going to start it as of yet. First we are going to do some extra system tweaks. First create the system wide configuration folder. And again add the following line to the bottom of the file. Next in line is to tweak the audio system a little bit. At this point everything should be fine and working. However in the case we are going to add more audio hardware such as webcams with microphones, USB soundcards and / or perhaps Bluetooth speakers in the near future, we might run into problems with the audio system. Loosing the audio or microphone input, etc. Next is to configure pulseaudio to be started as system wide service. 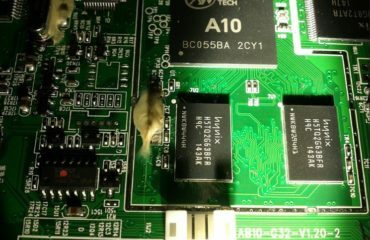 Now, normally doing this is NOT recommended for multiple reasons, however in our case, running an one purpose only embedded device it should be fine. So again we first need to create a systemd startup script for it. Run the command and add the lines below it into the file. NOTE: The output you should see if you only have a 3.5 jack speaker (like us) is NOT like above, where you should have only the “* index: 0” as the “alsa_output.platform-soc_audio.analog-stereo” entry. Above example is for the users that would like to use other speakers and have problems getting sound from MyCroft and did come here via Google or whatever link. We need to tell MyCroft which sound card to use. 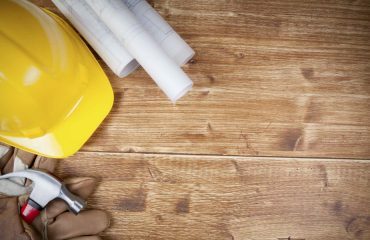 We do that by using a custom type of setting that we save in one of the local configuration files. I opted for the /home/pi/.mycroft/mycroft.conf but you could also use /etc/mycroft/mycroft.conf The first is for specific user configs, the second for system wide configs. For our particular use, there is no difference. So let’s edit/create the file and add the following content. "play_mp3_cmdline": "mplayer -ao pulse::alsa_output.platform-soc_audio.analog-stereo %1"
If you use another microphone, change the name to the one you want to use as shown above by the “pacmd list source” command. Almost there (I know I said that already before). With pulseaudio running as service, it is finally time to start MyCroft for the very first time. We are not going to use the systemd service as of yet. We are going to manually start it. 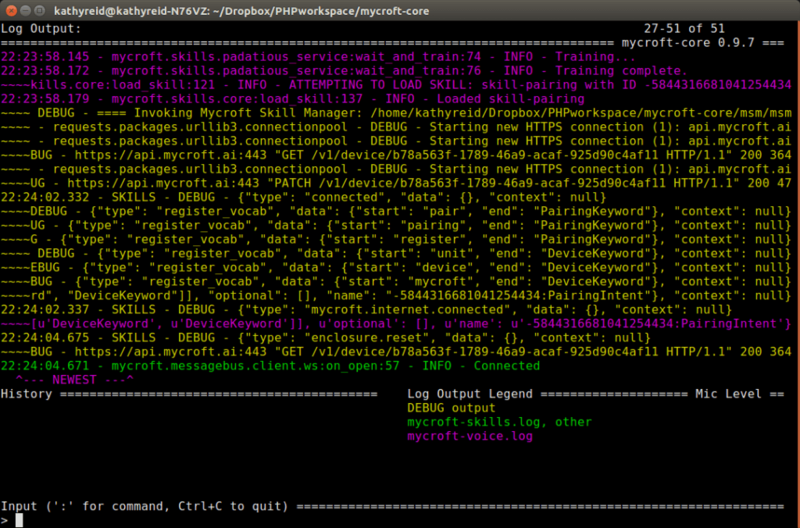 This will start all the different sub systems of MyCroft and finally starts the CLI interface of MyCroft A.I. You will end up with a similar screen as below. Don’t pay attention on the actual output as I just grabbed this example from the web. Now, with all the tweaks we did, it might be that you don’t YET have sound and / or microphone input, but don’t worry if that happens, the reboot which we will do shorty will most likely fix those last quirks. Give MyCroft a few minutes to do it’s thing. In the end it will ask you to pair the device and give you a code. If sound is not there yet. Not a big deal as you can grab it from the CLI screen as well. 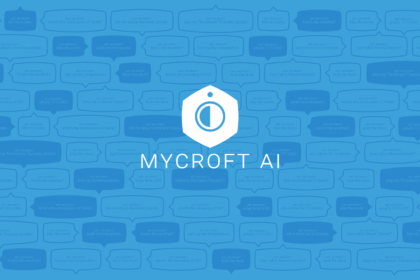 As soon as it gives you the code head over to home.mycroft.ai and login or create an account if this is your first time. Click the menu on the top right, Go to the “Devices” section and click “Add device”. All fields are self explanatory. The very first “Registration Code” input field is the code received above from you Mycroft instance. When the device is paired, we are ready to wrap it all up. Exit the CLI environment by; CTRL+C to return to the normal linux command line. Before we reboot and see if everything is working as it should. Remember we created the RAM disk at the beginning of the MyCroft A.I. installation? Right, we haven’t used that yet which I did on purpose such that we don’t need to bother with mounts (sudo mount -a). Anyhow, to make sure the mycroft.service is using the /ramdisk we need to change the /home/pi/.mycroft/mycroft.conf once more to add one more line to it. Add that last ipc_path line before the closing } character. IMPORTANT! Note the comma at the end of the line above the ipc_path line. That ” , ” is needed !!! Now, this should be it. Reboot the device. Wait a bit for the whole boot process and all should work. Speak into the microphone and ask MyCroft some questions. Hey Mycroft, what’s the time? Hey Mycroft, what day is today? Hey Mycroft, wiki European Union. Hey Mycroft, tell me a joke. Hey Mycroft, why is 6 afraid of 7? Hey Mycroft, sing me a song! Hey Mycroft, what is 2+5? If something is wrong or you want to see what is going on, just SSH into your device and run the following commands to get back into the MyCroft CLI interface. Disclaimer: Above information is based on the crappy notes I made during my research and development, try and error process to get it all working. By all means, if you followed all the steps above and run into problems somewhere please let me know in the comments below and I will do my best to help you out. Will of course change the above information accordingly if required. If you followed all the steps succesfully without issues, again please let me know in the comments below. thanks a lot for the clear explanation of how to setup this system. I’ve got it al working now, except for two problems. I´m not that experienced with Linux and python, so i´m sorry if these are really simple problems, but i hope you can help me. I use some simple headphones via the 3.5 jack output. 2. secondly, after I reboot the rPi mycroft stops working, if I try to start the CLI interface it shows connection errors. Great to hear you got it working in some extend. Perhaps both errors have to do with the same error. Let’s see if I can help out. However unfortunately both problems are still there. But it did change something, before I was also not able to use commands like: aplay and record, it would also say “acces denied”. But these are accessible now. However mycroft still gives the same errors as before. Philip, on a short holiday till this weekend. Will pick it up again later this week if you do not mind. off course that is no problem at all. I can happily report that I have managed to fix the audio problem over the weekend. By starting from scratch again, but first installing all off Pulseaudio and after this I installed Mycroft. I probably made a typo somewhere, the first time I installed everything. However I am unfortunately still left with the second problem. Mycroft does not start at boot. If I then open cli it gives connection errors to the websocket. And if I then look at: “systemctl status mycroft.service” it says failed to start. this removed the error in “systemctl status mycroft.service”, but mycroft is still not working. If I then however close the “cli” mycroft stops working again. So I can only use it at the moment with “cli” open. I hope you know a way to solve this problem. again, thanks a lot in advance for looking into it. Philip, apologies! Is this still valid? no problem, It is not needed anymore. 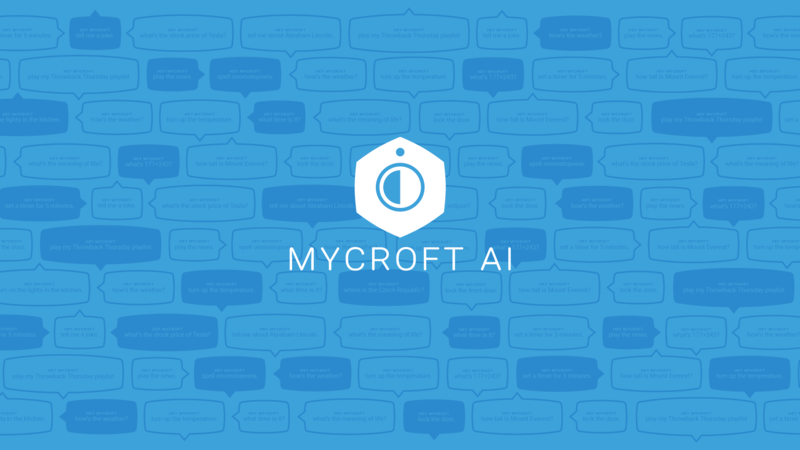 I’ve got it all up and running now with the standard pycroft image from mycroft.ai, which installed flawlessly without any problems.